After the long days of winter, spring is always welcomed with open arms. And since Easter is basically the poster child of spring, it makes it our favorite vacation; we get to head to the beach, tan, eat, drink, and forget about our responsibilities, and winter. Somabay are always on top of things, this Easter saw a three-day extravaganza that was out of this world. 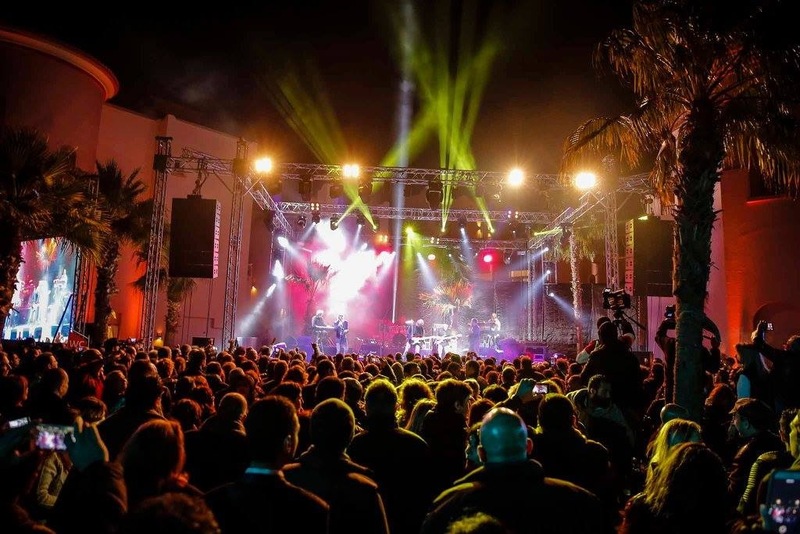 Sponsored by both the Egyptian General Authority of Tourism and the Egyptian Ministry of Tourism, the three-day event began by no other than the legendary salsa band Gypsy Kings — yes, that band behind the hit song Bamboléo that you spent the 90s dancing to. The event wasn’t just about the nostalgic Spanish music for the older crowd, the little ones got to enjoy it too. 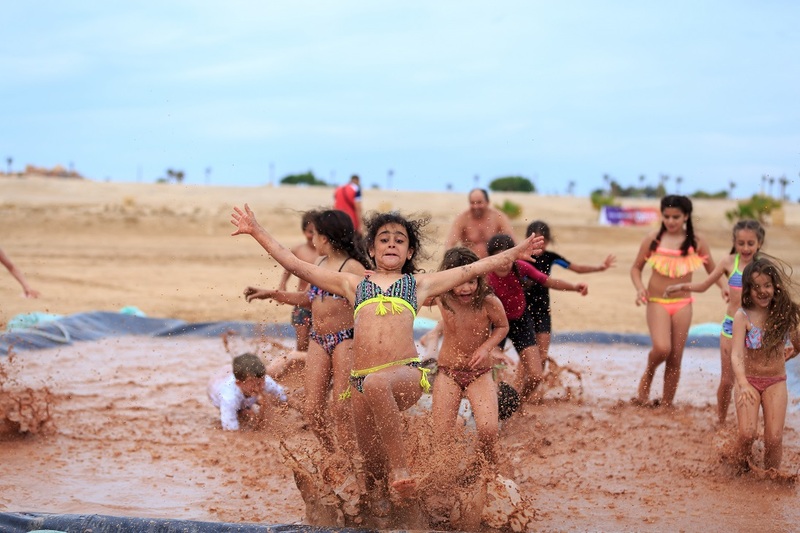 The second day was all about the kids with the first-ever international beach-side event for children to be held in Egypt. The day continued as people pretend to scientists with Coldplay tribute band Strawberry Swing, and bonded with X-Factor Romania’s champions FreeStay as they took over Somabay. You think they peaked? No, it gets better! 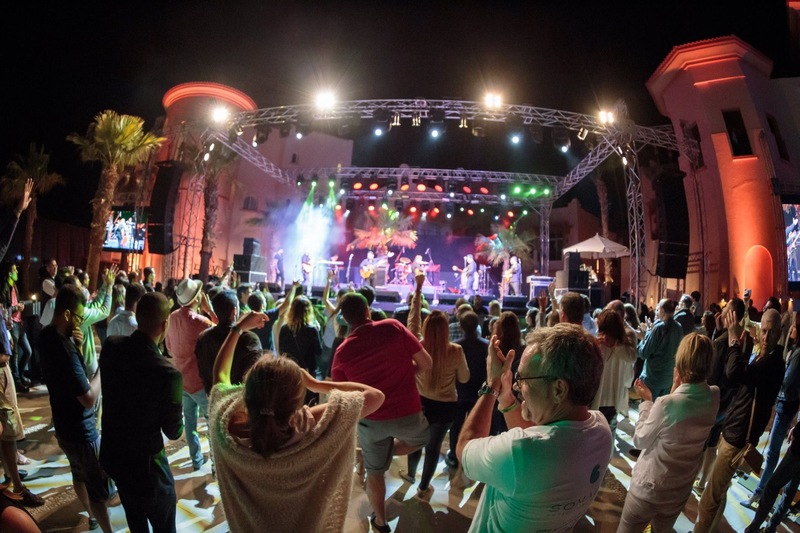 The third day wrapped it up with a special performance by the legendary Dire Straits Experience, giving all the audience an unforgettable experience. WE SAID THIS: Somabay is our new favorite place.